TOTALLY TEENAGERS started as a project initially set up by three experienced Youth Workers studying for an FdA in Youth & Community at South Devon College as part of their practical learning. 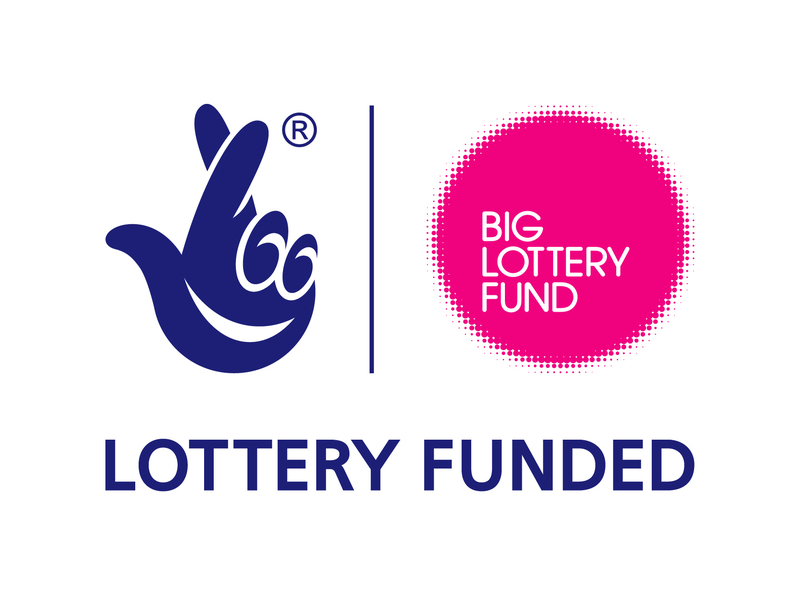 They engaged with young people on Foxhole Estate, Paignton and successfully applied for funding to have a 12 week ‘Healthy Cooking on a Budget’ session. This enabled the young people to plan a meal, budget and shop for it, cook it and then enjoy eating it together. This first project was a great success with the young people learning practical skills, and taking responsibility. It helped them on many levels to develop decision making skills, communication, social skills and group work and - importantly - they also had a lot of fun! From these beginnings TT has moved to supporting local community groups, F.U.N (Foxhole Unique Neighbourhood) and Great Parks Community Centre in their Youth drop-in sessions. By training and supporting volunteers TT has gone from initially working with two community groups in two centres in Paignton to now working with nine across Torbay. The TT founding member Sophie Hickey won Sanctuary Housing's Community Star Youth Champion Award in 2015 in recognition of all the hard work she has put into TT over the years. Sophie has set up and developed other projects within TT such as Busted Bikes at Woodend Project where young people get to learn motor bike repair and maintenance skills from a qualified mechanic. Work Hub is another project working with six young people who where not in education, employment or training (NEET). Two of them were supported into full-time employment, two back into education and the remaining two were helped to gain valuable work experience in order to develop their soft skills, increasing their self confidence and raising their self esteem. Sophie also works with the Acorn Centre in Barton to mentor and support young people working in the Youth Cafe in order for them to gain experience and a food hygiene certificate. This will greatly enhance their chances of getting seasonal holiday jobs. TT run Adult and Child Craft Clubs working with schools to deliver this valuable session where adults (parents or carers) and children get to be creative and form better relationships with the pastoral workers. TOTALLY TEENAGERS is actively developing new projects in various areas, targeting young people from 10 to 19 years of age and providing them with an opportunity to learn new skills and have fun.